Burma is a country notorious for its use of concealment and isolation as social control, where scissors-wielding censors monitor the papers, the de facto leader of the opposition has been under decade-long house arrest, insurgent-controlled regions are effectively cut off from the world, and rumor is the most reliable source of current information. 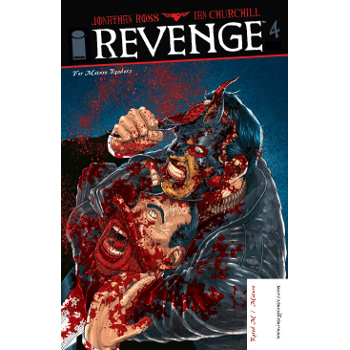 Guy Delisle turns his gaze to the everyday for a sense of the big picture. 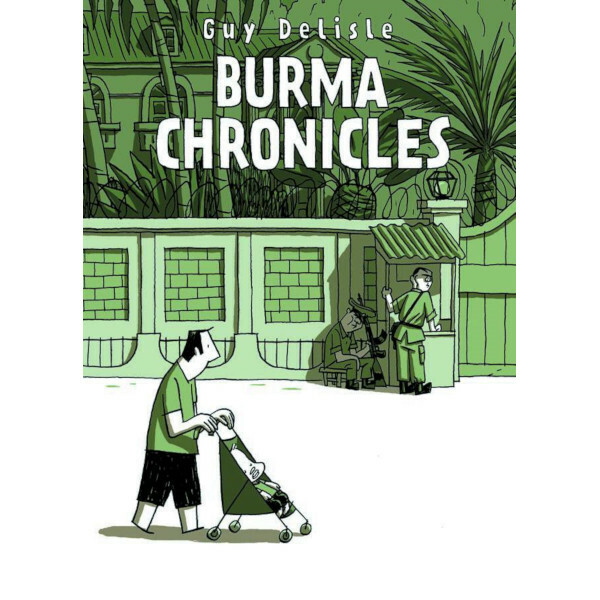 Burma Chronicles is drawn with a minimal line, and interspersed with wordless vignettes and moments of Delisle’s distinctive slapstick humor. This copy is signed and remarked by Guy Delisle at Open Book Festival 2018. Comes with certificate of authenticity.